Explore the Sheep’s Head Way walking route on West Cork’s Sheep’s Head peninsula! The Sheep’s Head Way is one of Ireland’s best-loved walking routes. It traces the coastline of the Sheep’s Head peninsula at the very edge of Europe. Walk the peninsula and you’ll find yourself immersed in the beauty and the life of a community along Ireland’s Wild Atlantic Way! The Sheep’s Head boasts an unspoilt natural landscape with stunning coastal views. This place has been recognised as a European Destination of Excellence. You’ll soon see for yourself why people see it as a kind of modern Eden. West Cork is known in Ireland as ‘a place apart’, and the Sheep’s Head is an unspoilt place where you’ll be able to find peace and refresh your senses. There are lots of great characters to meet and wonderful things to do in Bantry and around the Sheep’s Head as you explore this beautiful part of the world. 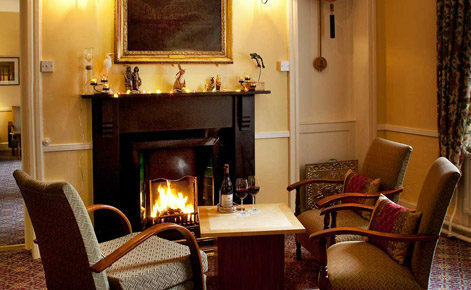 Plan Your Stay, the Sheep’s Head Way! 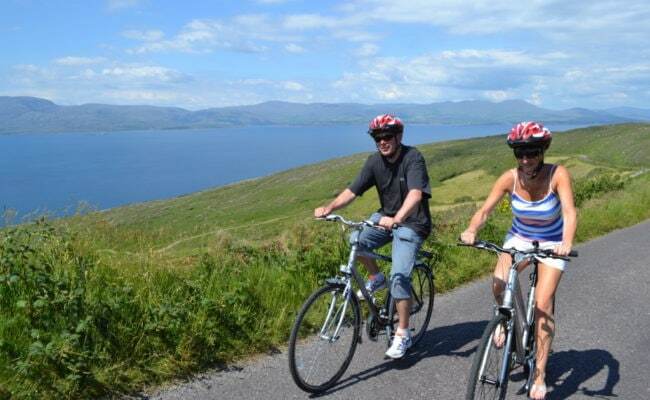 Take the renowned Sheep’s Head Way walking route, or hire a bike and cycle the Sheep’s Head peninsula’s stunning coastal cycle route. You can choose to take a more leisurely approach and drive the Wild Atlantic Way to take in gorgeous views across the neighbouring Mizen and Beara peninsulas. 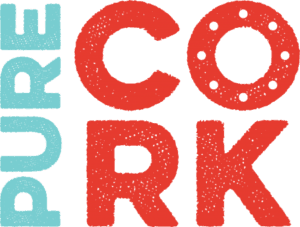 You’ll find that delicious West Cork places to eat abound here. Take time to get to know our great local communities in the seaside villages of Kilcrohane, Ahakista and Durrus. The many festivals we hold throughout the year and our local pubs are perfect places to meet the locals! 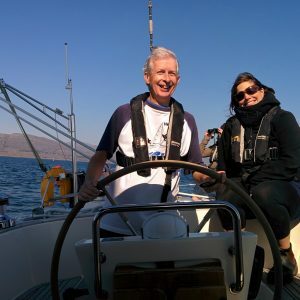 Take an Irish craft tour, sail the Wild Atlantic Way, or spend time exploring the historic harbour town of Bantry at the head of beautiful Bantry Bay. At every turn, you’ll find stunning views, across West Cork’s three peninsulas. The ever-changing waters of Bantry and Dunmanus bays and the lush farmland that inspires West Cork’s food producers make for marvellous photos! The Sheep’s Head peninsula is the perfect base for a walking holiday in Ireland – the Sheep’s Head Way is a foodie heaven, and an adventurer’s paradise, where the locals will help you get to the heart of life as it’s lived the “Sheep’s Head Way”! 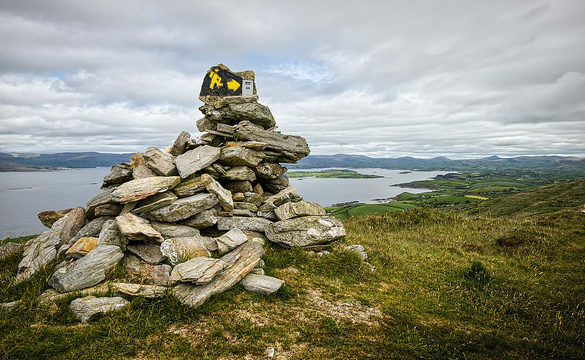 The renowned Sheep’s Head Way walking route begins in Bantry and leads you out to the tip of Ireland’s unspoilt Sheep’s Head peninsula and back. Trace the coastline as you walk through countryside, mountain tops and seaside villages. The walking route extends through West Cork’s valleys and mountains along St. Finbarr’s Way towards the early Christian settlement at Gougane Barra. Solitude and history are always only moments away here on the Sheep’s Head Way. But this is a place to relish the present as well as treasure the past. 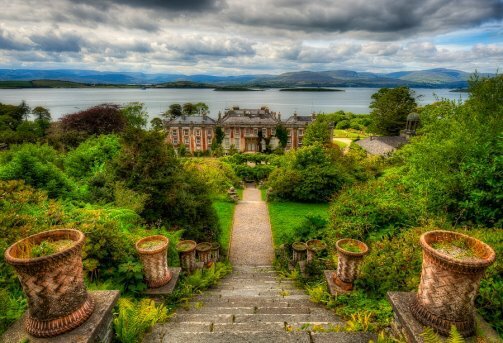 Whether you’re walking Ireland’s Sheep’s Head Way, kayaking on West Cork’s deep bays, or climbing the steps at Bantry House, you’ll find a rich quality of life here that’s hard to match. Meet the potters, painters and stone carvers the Sheep’s Head inspires. 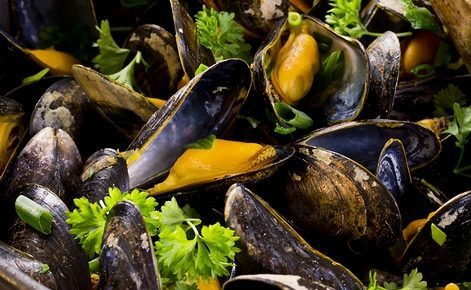 Taste Bantry Bay mussels served with our great local produce. 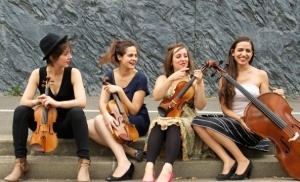 Or why not join the celebrations at one of our world-class festivals? Start planning your visit to West Cork and look forward to an Irish holiday spent “living the Sheep’s Head way”! The Sheep’s Head peninsula has been recognised as a European Destination of Excellence in recognition of the sustainable tourism on offer in this unspoilt part of the world. The Sheep’s Head Way walking and cycling routes offer you the perfect way to explore the natural landscape of West Cork. Find Sheep’s Head Way maps and directions, and places to stay in Bantry and on the Sheep’s Head on our website. Contact us to find out more about planning the best things to do around Bantry, the Sheep’s Head, and the Wild Atlantic Way.